A legislative audit shows drug use and other safety issues continue to be a problem inside three facilities owned by The Road Home, months after state and local officials launched a law enforcement crackdown in the neighborhood. 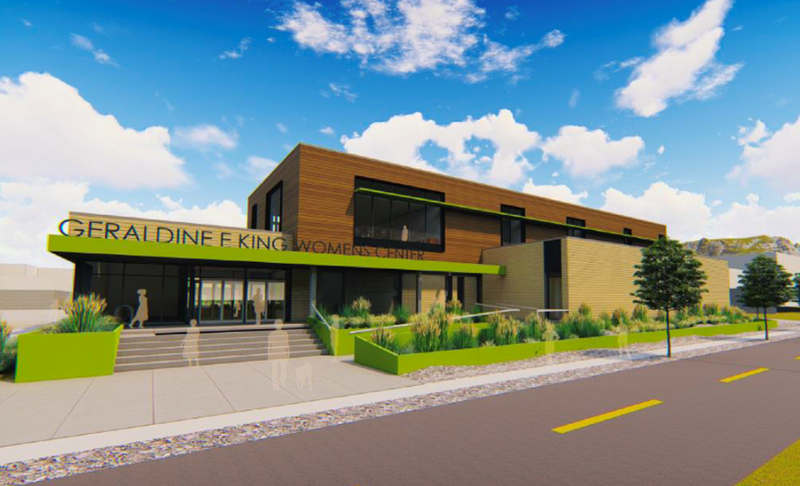 Officials will break ground Monday on the first of three new homeless shelters in Salt Lake County. 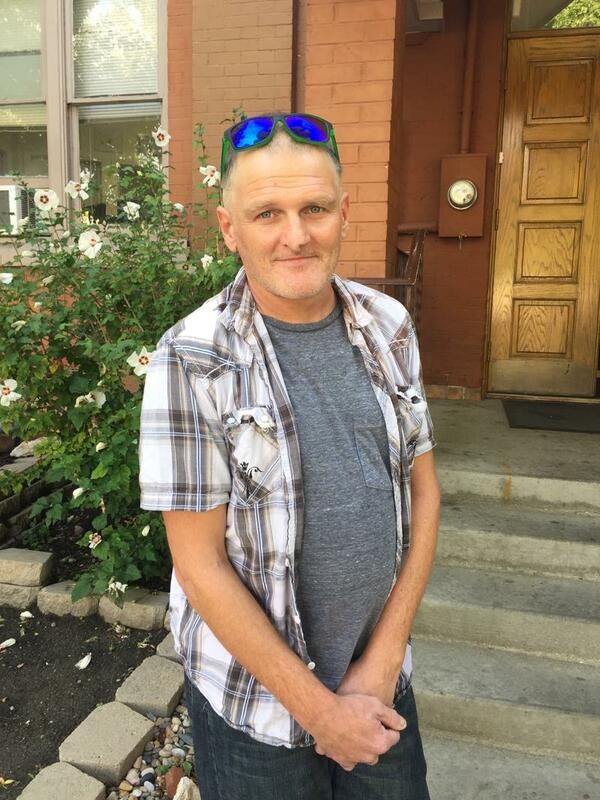 A crime and drug crackdown outside Salt Lake City’s homeless shelter this summer forced hundreds of people out of the Rio Grande neighborhood. And they may be temporarily out of sight, but for many communities they’re not out of mind. 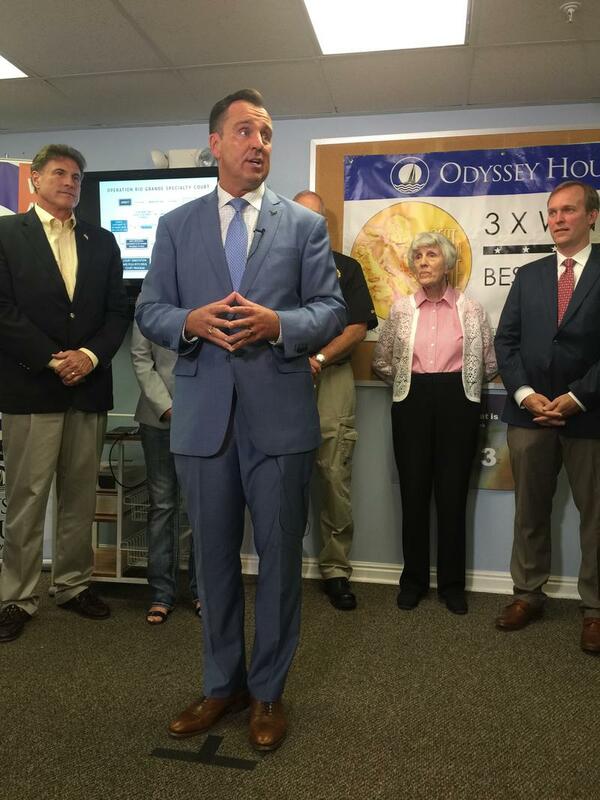 There’s more money than ever going into homelessness and addiction recovery in Utah right now. But that’s creating some new problems for treatment providers. A new Utah law bans panhandling on road and highway medians as well as light rail lines. Gov. Gary Herbert signed the bill this week. 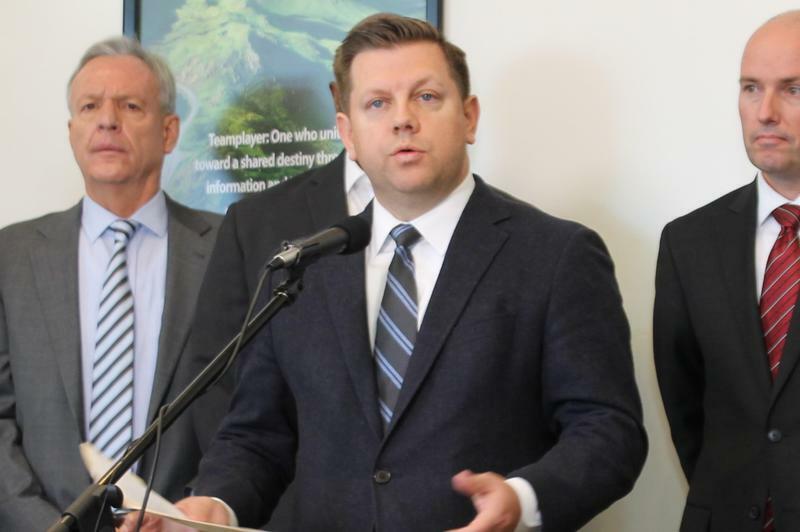 Utah lawmakers are pushing forward with a measure to motivate cities around the state to either build more affordable housing and homeless shelters, or help shoulder the cost of them in other communities. 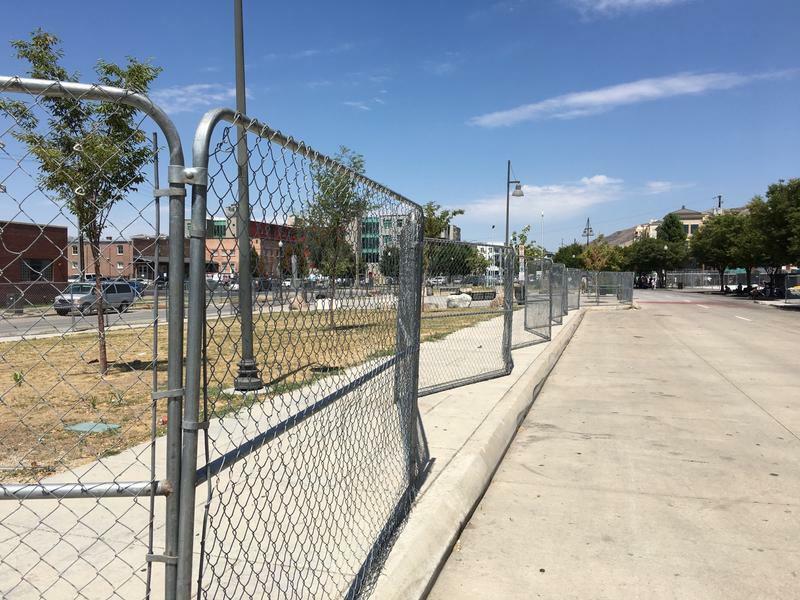 Operation Rio Grande, the drug and crime crackdown in Salt Lake City began six months ago and the blighted neighborhood outside The Road Home shelter is virtually transformed. 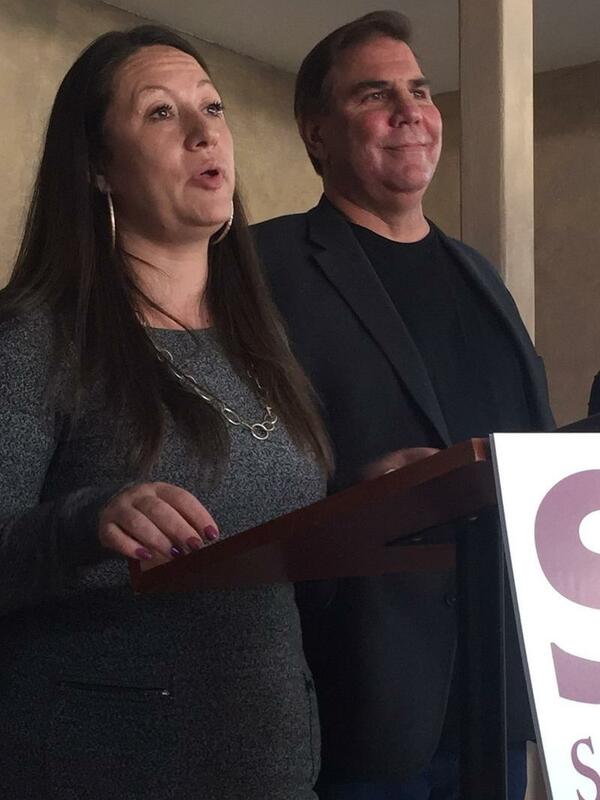 Special housing is now available in Salt Lake County for about 150 people in addiction recovery. 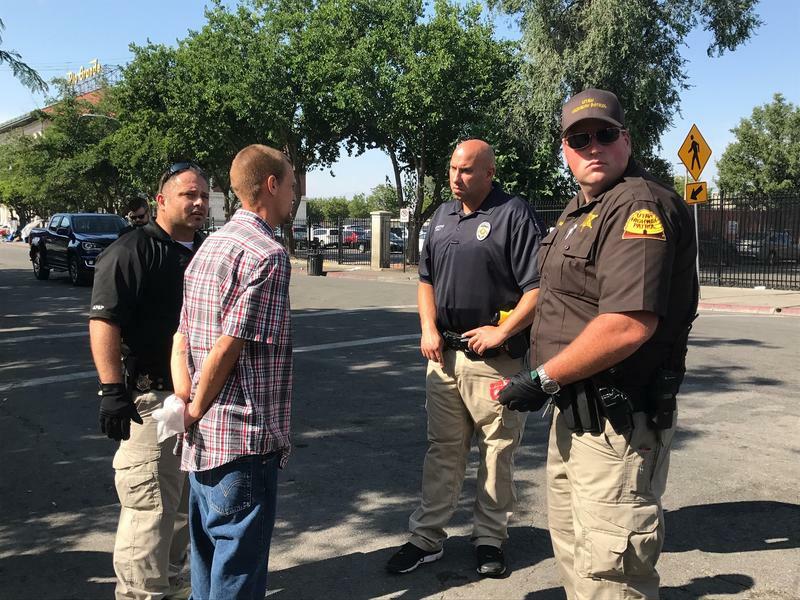 Eligible clients, many of whom were arrested during the crime and drug crackdown Operation Rio Grande, will receive vouchers for up to three months at a sober living home. 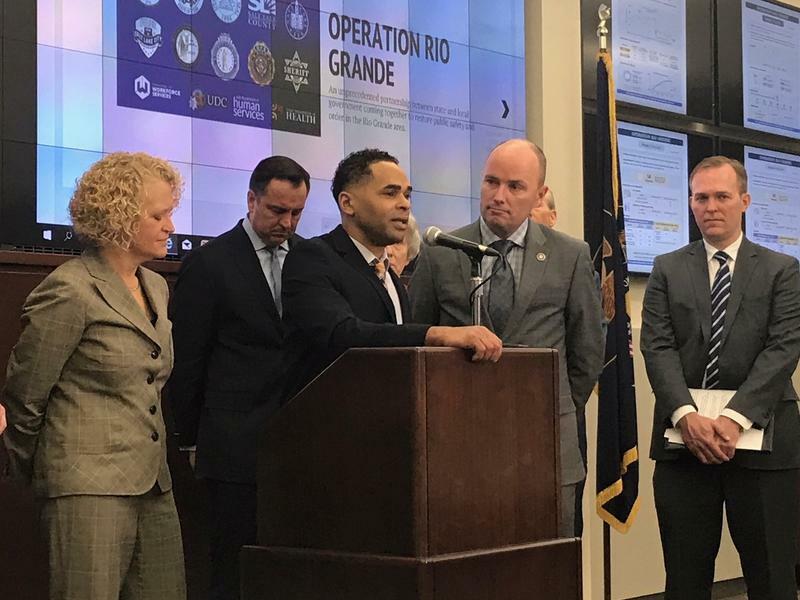 Leaders say the long-term crime and drug crackdown in Salt Lake, Operation Rio Grande, is moving into a new phase. The focus now is getting people to work. 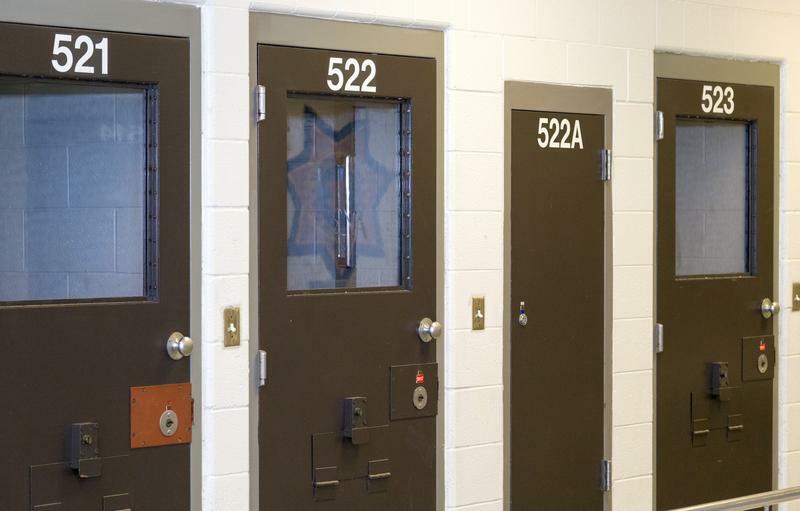 Salt Lake County Mayor Ben McAdams is proposing reopening the Oxbow county jail to help with a crackdown on crime in the homeless community. Utah officials presented an update of Operation Rio Grande on Wednesday. 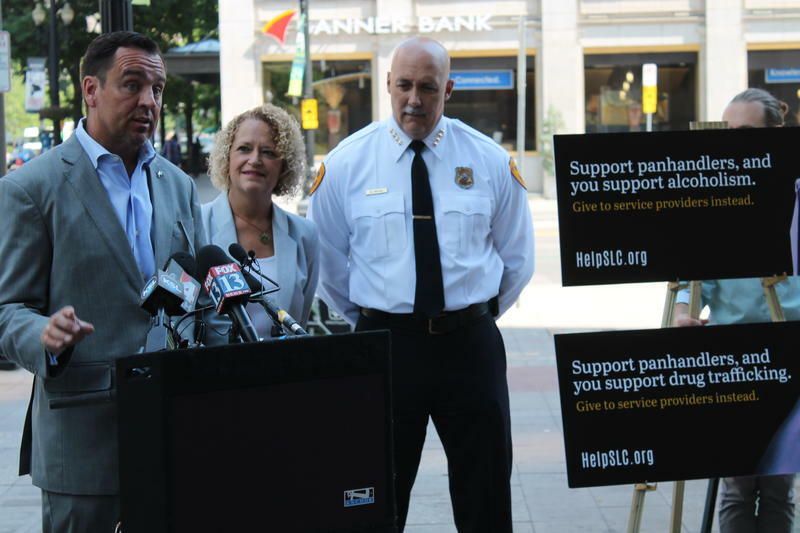 That’s the initiative to crackdown on crime and drug activity in downtown Salt Lake City. 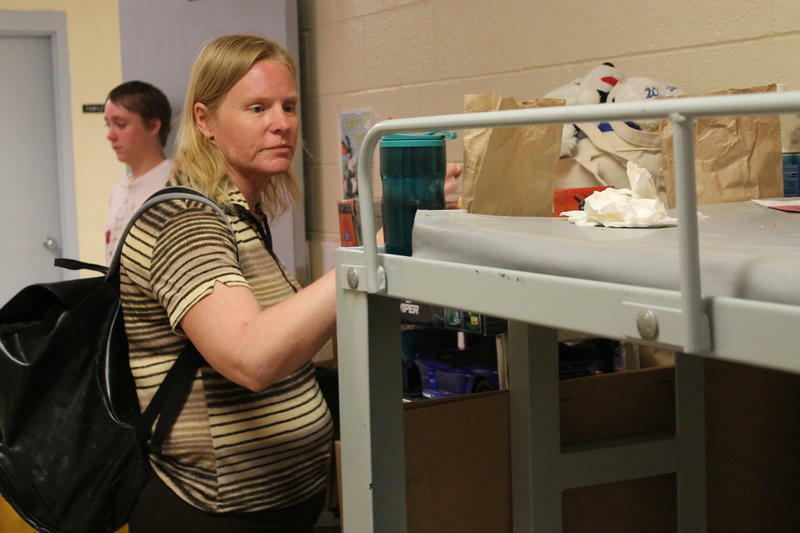 Experts and organization leaders gathered this week to talk about homeless services at the 14th annual Homelessness Summit in downtown Salt Lake. 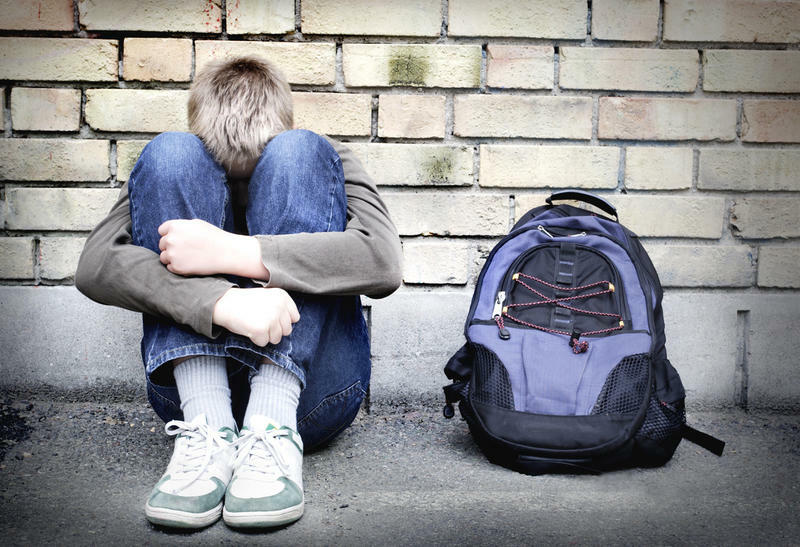 One of the main topics included trauma among homeless individuals. 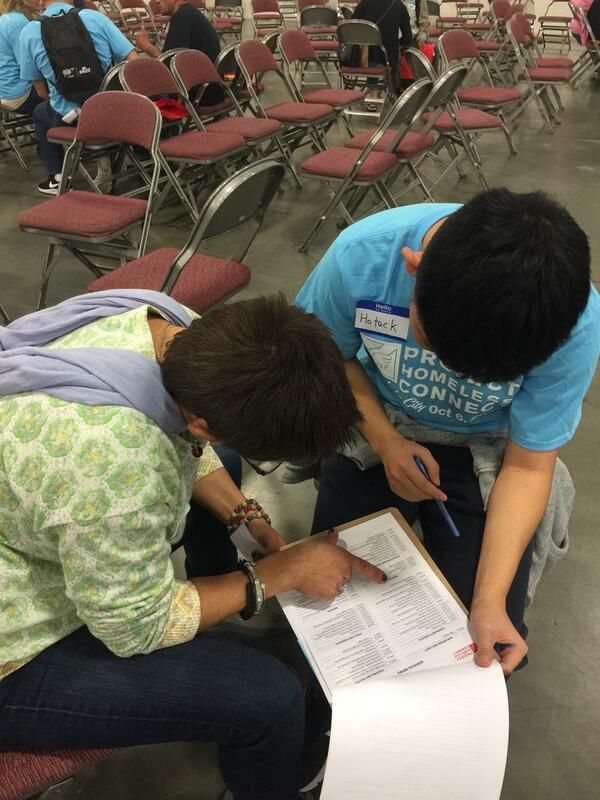 Homeless people poured into the Salt Palace Convention Center early Friday morning to get a whole range of services from haircuts to family planning as part of the city’s first annual Project Homeless Connect. 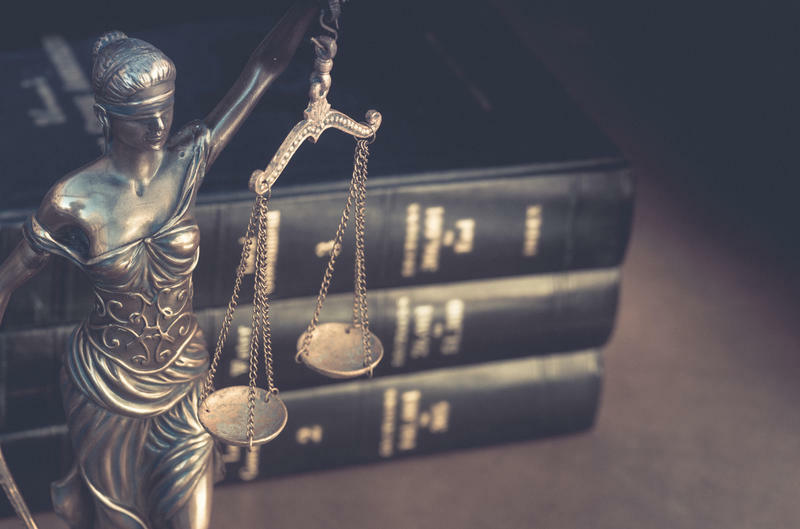 Salt Lake County’s new specialty drug court will operate the same as existing drug courts. What makes the new court different is the population it serves. 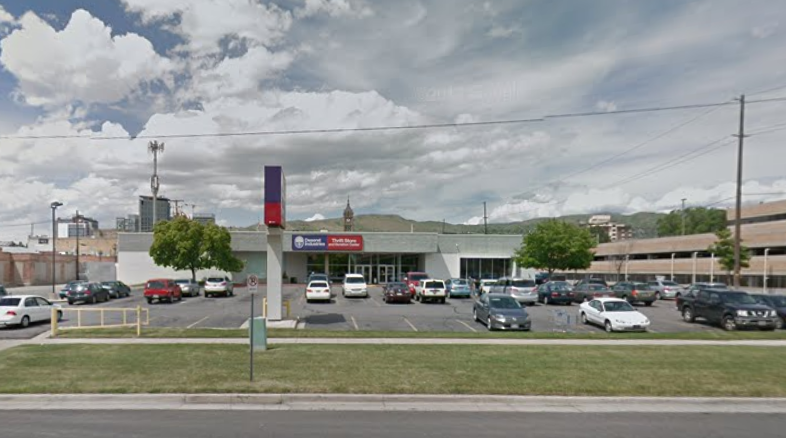 Salt Lake City Mayor Jackie Biskupski has signed a lease agreement with the state of Utah to close off a portion of Rio Grande Street to cars and pedestrians. At the same time, state officials are preparing to implement a new identification system that will limit access to the street to people receiving services. 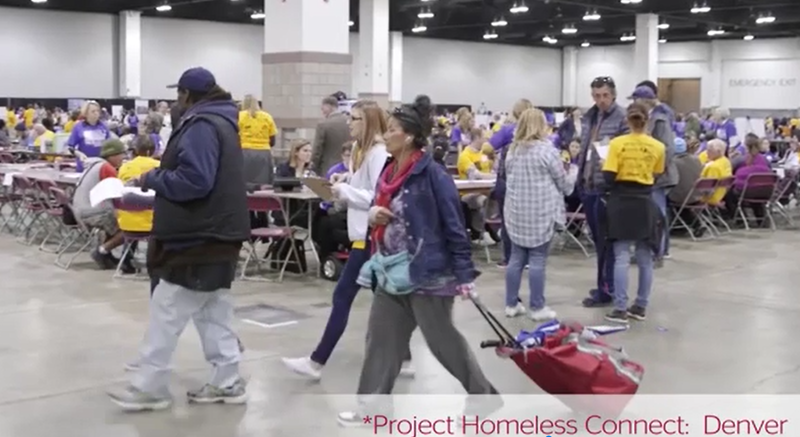 Salt Lake City Mayor Jackie Biskupski is looking for of volunteers to help with the city’s first large-scale homeless outreach project. 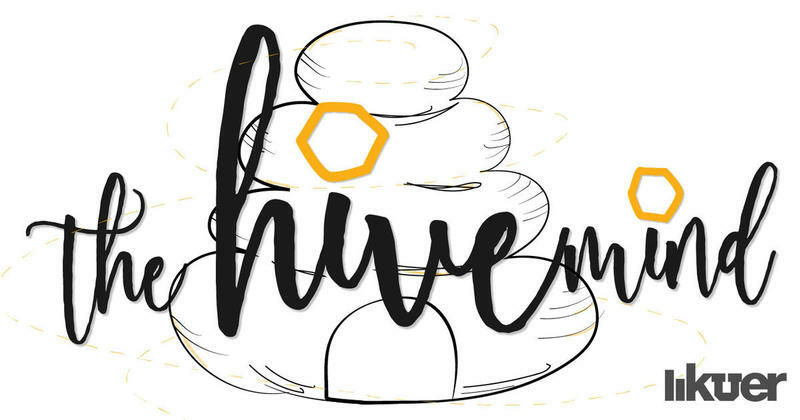 The one-day event will bring dozens of service providers together in one place to offer everything from haircuts to drug abuse counseling. 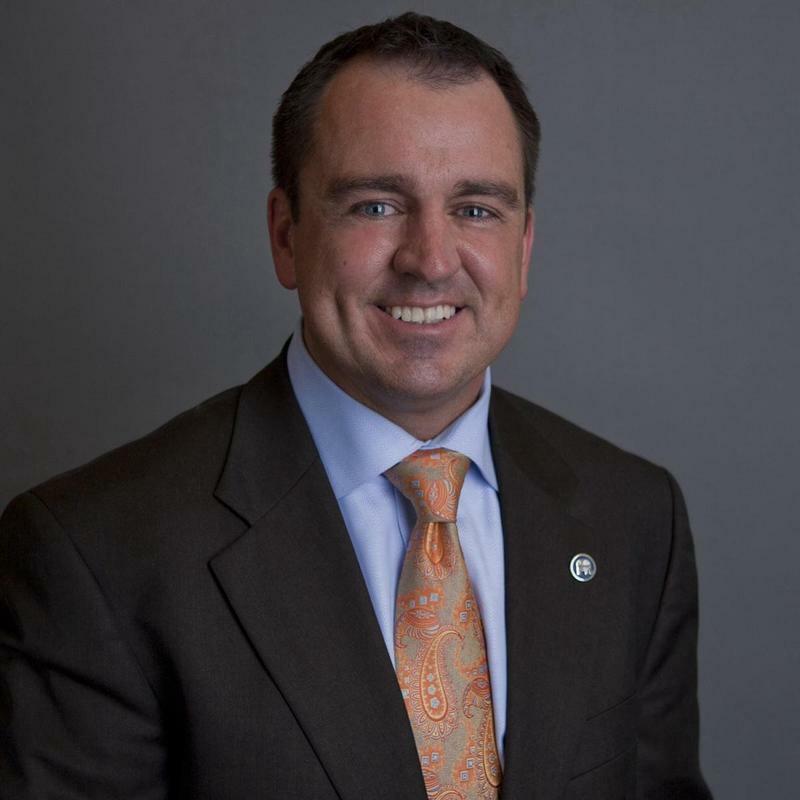 Substance abuse and mental health treatment options will come available over the next four months for individuals identified through Operation Rio Grande. A statewide effort to address crime in Salt Lake City’s Rio Grande neighborhood began Monday. 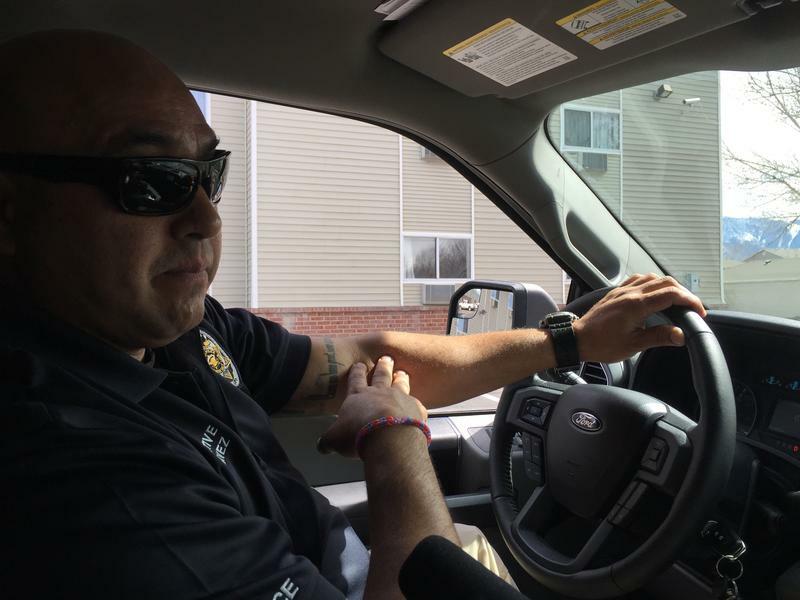 “Operation Rio Grande” has three phases that start with large-scale arrests. 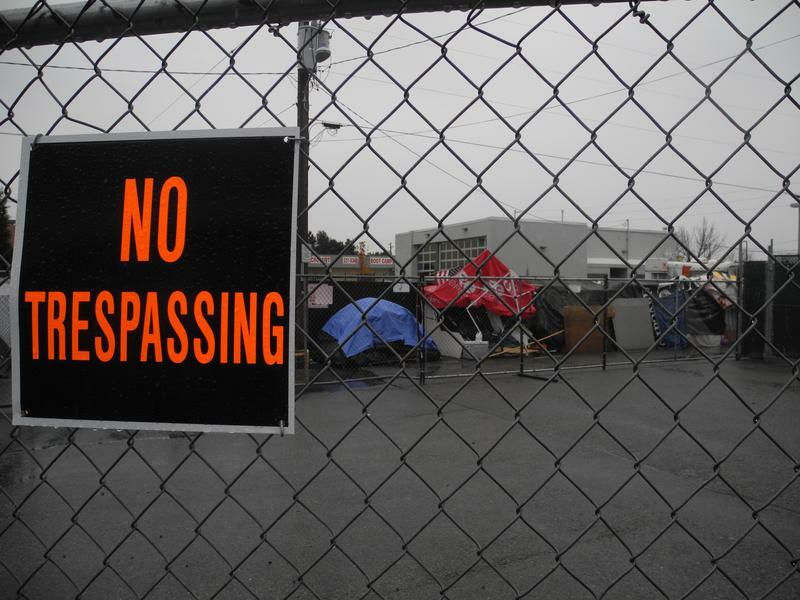 The State Homeless Coordinating Committee approved funding Tuesday to purchase the third of three properties where new homeless shelters will be built. 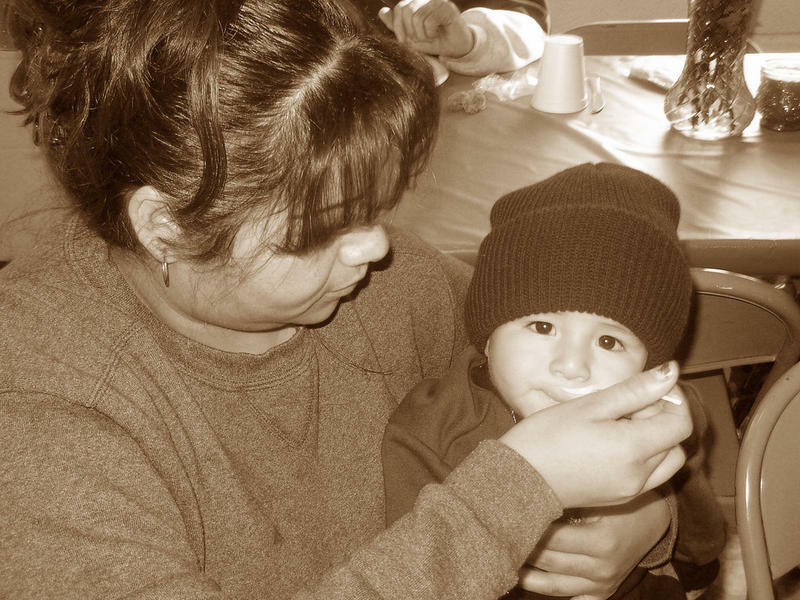 The Road Home shelter in Salt Lake City met its state-imposed deadline for moving all families out of the facility by July 15th. State and local leaders have launched a new campaign to curb panhandling, and it doesn’t mince words.